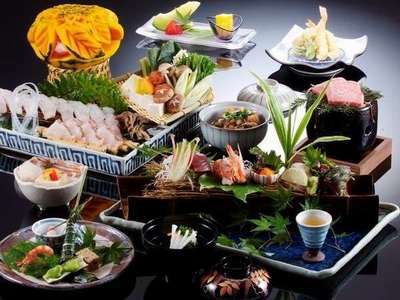 One night lodging with assorted Kaiseki dinner and Japanese-style breakfast. This plan includes free private bath and colorful Yukata for ladies. This plan is a basic Kaiseki plan. 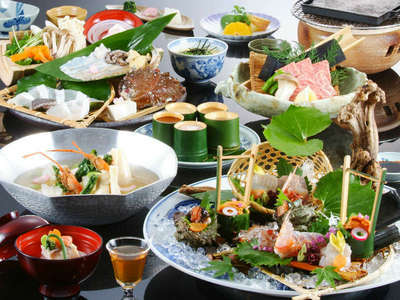 Please enjoy Japanese spring with our local fresh cuisine.